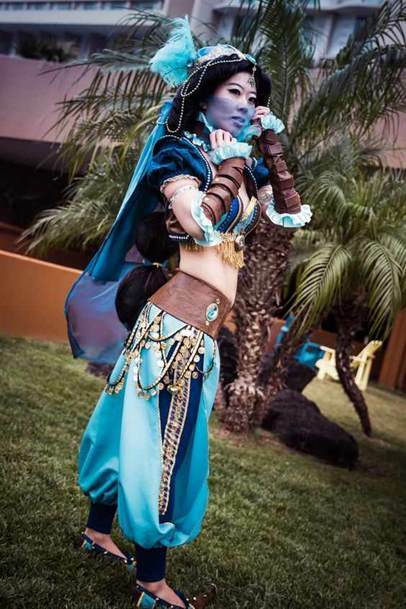 Disney Princesses are strong, beautiful, iconic characters recognizable throughout the world, which makes them hugely popular in the cosplay community. Some of the Princesses are known for wearing beautiful gowns similar to Victorian dresses, making them easy to Steampunk. 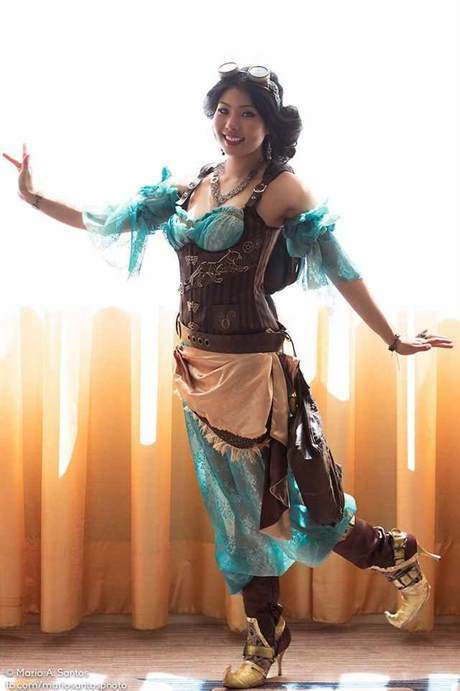 However, Princess Jasmine's clothing is recognizably Middle Eastern, making it a tougher Steampunk challenge. We chose the cosplayers below because we think they all did amazing jobs with their costumes, but who wore it best?